Elisabeth Belliveau’s interdisciplinary practice braids art history and everyday life, employing intuition, curiosity, and material exploration. Her recent work addresses still-life and the digital erratic, primarily through stop-motion animation and sculpture. The Latin origin of the word Animation is ‘animare’: to instill with life. Animation creates the illusion of motion by sequencing still images wherein objects and images perform and transform in constructed time and space. Still Life: An Animated Trilogy presents three animations addressing themes of still-life and vanitas, Limonade, Lily and Troisième. Together, they explore the intersections of sculpture and the moving image in dialogue with digital tools, employing high and low materials and technologies. Manipulating materials before the camera, she transforms and composes relationships that expand their metaphoric and ineffable potential. Each animation begins with a quote from the Brazilian writer Clarice Lispector, unfolding as a meditation on composition and movement. Elisabeth Belliveau is a Montréal based interdisciplinary artist and published author of four graphic novels. Her work has been screened and exhibited internationally. She has attended residencies both in Canada and internationally, including the Banff Centre for the Arts, Women’s Studio Workshop NY, and the National Film Board of Canada, among others. Belliveau holds a BFA from the Alberta College of Art + Design and an MFA from Concordia University Montréal. She was the 2015 recipient of the Federation Wallonie Bruxelles and Conseil des Arts et des Lettres Quebec studio residency in Belgium. In 2017 she was awarded the CALQ studio residency at Tokyo Wondersite Japan. Her work has been generously supported by grants and scholarships including the Brucebo Fine Art Scholarship Foundation of Gotland Sweden. It is critical that Aboriginal people show up in The Future. Historical images of Indians are everywhere, yet Aboriginal people rarely appear in our future imaginaries. Our lack of presence in the depictions of things to come concerns me. As a Mohawk woman, I believe that we need to visualize ourselves as full participants in the future in order to assume our appropriate role as active agents in the shaping of new mediums and new societies. Skawennati makes art that addresses history, the future, and change. 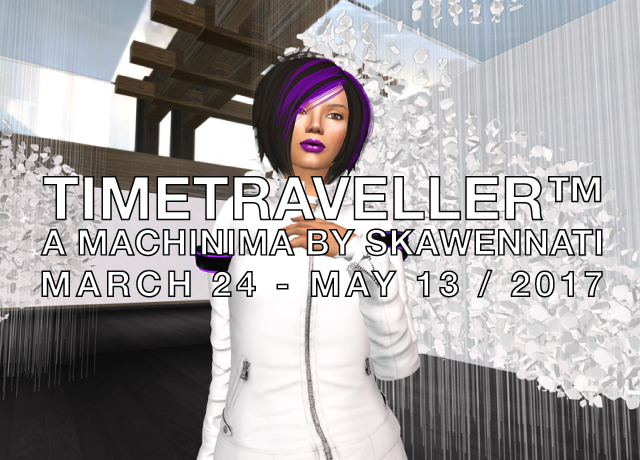 Her pioneering new media projects include the online gallery/chat-space and mixed-reality event, CyberPowWow (1997-2004); a paper doll/time-travel journal, Imagining Indians in the 25th Century (2001); and TimeTraveller™ (2008-2013), a multi-platform project featuring nine machinima episodes. These have been widely presented across North America in major exhibitions such as “Now? 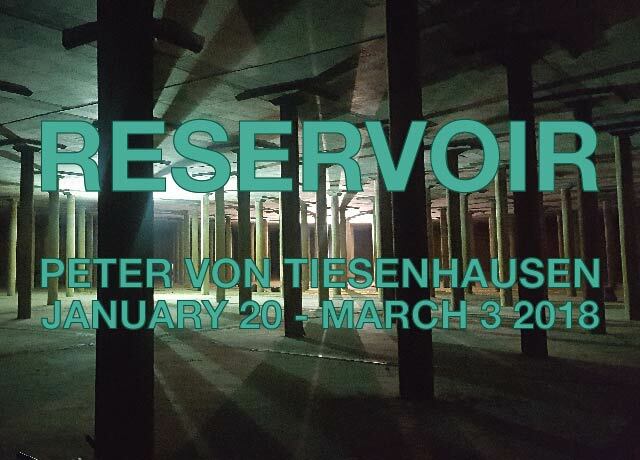 Now!” at the Biennale of the Americas; and “Looking Forward (L’Avenir)” at the Montreal Biennale. She has been honored to win imagineNative’s 2009 Best New Media Award as well as a 2011 Eiteljorg Contemporary Art Fellowship. Her work is included in both public and private collections. A strange loop is a logical inconsistency that manifests when, by moving upwards or downwards through a hierarchical system, like the linear sequence of images imprinted onto a length of film, one finds oneself back where one started. Like an M.C. Escher drawing, Strange Loop is a self-referential paradox. Composed of a single length of un-split 8mm film spliced end-to-end with a half-twist to form a Möbius loop (a non-orientable geometric object with one single and continuous surface and boundary) this generative expanded cinema installation is the physical realization of its namesake. An 8mm film projected as a 16mm strip, Strange Loop presents four images on-screen simultaneously. With each pass of the loop through the projector, the images re-orient themselves horizontally with one vertical-half of the images moving forward and the other vertical-half moving in reverse. The sonic element of Strange Loop is a mirror of the visual. A contact and induction-coil microphone pair routed through the projectors built-in speaker via a passive ring-modulator creates a closed feedback loop that generates a drone in the form of a dyadic tone pair. In music theory dyadic tones are sets of two notes or pitches, and perhaps not so coincidentally, when represented geometrically dyads also form a Möbius loop. Taken together, these peculiar formal and material qualities present a logical incongruity; this loop, as a form, has no clear beginning, middle, or end, and follows an identical trajectory regardless of the direction the film travels through the projector. 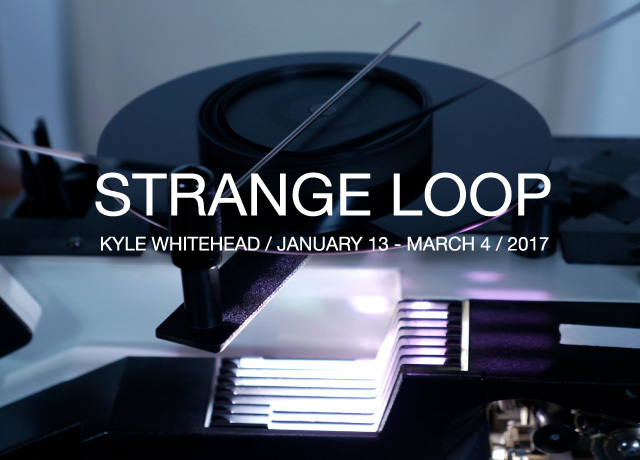 Kyle Whitehead is an artist and filmmaker working primarily with small-format cinema, experimental sound and electronics. He prefers a careful and considered approach to image making; which should not be confused with best practices, as his work is more about embracing the potential of an indeterminate process. What he wants is the definitive by chance - leveraging trailing-edge technologies often with unusual or startling effect. His films, performance work, and installations have been shown nationally and internationally with recent exhibitions at Antimatter Festival (Victoria, BC), The 8 Fest (Toronto, ON), Paved Arts (Saskatoon, SK), Smiths Row Gallery (Bury St. Edmunds, UK) and in solo exhibitions at Galerie Sans Nom (Moncton, NB), Eastern Edge (St. Johns, NL), and Latitude 53 (Edmonton, AB). Kyle is a graduate of the Alberta College of Art + Design and currently resides in Calgary where he spends most of his time in the dark. In recent years, Tremble has focused on natural phenomena, and in particular, the explosion, exploring how it might act as a pivotal point of transformation and a great concentration of potentialities. As a continuous movement, unstable form, and element of radical change, Tremble has utilized the explosion as a means to examine different forms of narrative. Through research centered on meteorites, black holes, and stellar explosions, she developed a body of work that addresses the field of astronomical representation and how the imagery and vocabulary of natural science and the mental attitudes and social values that are reflected in these sites of research are disseminated. Her research on natural disasters considers the roles they play in collective imagery as illustrated by their representation in oral tradition, cinema, and documentary films. Julie Tremble currently resides in Montreal PQ, and holds a Master’s degree in film studies from the Université de Montréal with an undergraduate in cinema and philosophy. Tremble’s work has been exhibited at galleries and festivals nationally and internationally. In 2013 Tremble was the recipient of the Conseil des arts et des lettres du Québec (CALQ) award for best work in art and experimentation presented as part of the 31e Rendez-vous du cinéma Québécois. She is represented by Joyce Yahouda Gallery and her videos are distributed by Groupe Intervention Video (GIV).